Hunting for a new home can be an exciting and stressful time. Before settling on a new home, consider factors such as mortgage payments, post-closing costs, school districts, and local shopping complexes in your home purchasing process. A condominium, also known as a condo, is an individually owned apartment in a building or complex of buildings. Purchasing a condo builds equity on a property and may be a less expensive investment as compared to buying a house. Here are some helpful tips to keep in mind when looking for a condo. Whether you prefer a low-rise, a high-rise, with or without amenities, it is essential to research condominium styles to find the best style for you. Purchasing the largest affordable suite may be beneficial in the reselling process. For example, while a condo with a beautiful view may not be essential to you, it creates a better resale deal. Consider hiring a professional realtor. They can assist you through the purchasing process as well as answer questions. Explore the surrounding area at different times during the day. Visit the neighborhood in the morning, late afternoon, and night to get a feel for the region. Check out local schools, the city culture, safety measures, views, transportation opportunities, and traffic patterns. Moreover, talk to current occupants of the building about the neighborhood. Every association has a specific set of rules to ensure a high-quality atmosphere in the building. For example, determine if the building allows pets. Moreover, do not conduct any illegal business inside your condo. Avoid breaking any association rules. Besides mortgage installments and taxes, be aware of possible additional payments associated with buying a condo. When purchasing a condo, townhouse or another type of property in an organized development, you may be obliged to pay Home Owners Association (HOA) fees. Association fees cover common expenses such as insurance and grounds maintenance. Furthermore, consider possible condo luxuries. This may include doormen, high-end fitness centers or pools, storage spaces, lockers, or parking opportunities. Compare property value as well as any additional costs for a clear understanding of overall condominium pricing. Inquire about any construction problems and the condition of the condo. Review financial records, past performances, and possible condo emergency funds. Emergency funds cover the maintenance and missed one or two association payments. Additionally, explore special assessments of the building. Special assessments are a tricky yet vital part of the home buying process. It is essential to discuss any special assessments such as a leaking roof. If the condo is located in a previously levied earthquake zone, determine if the condo is retro-fitted. This is crucial in preparation for any possible future storms. 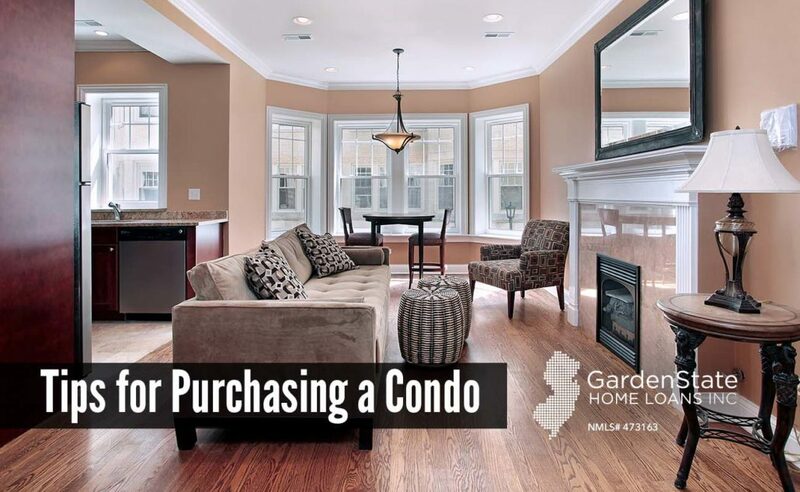 There are many factors to consider when purchasing a condo. After narrowing down to one or two neighborhoods, compare prices of condos sold in that area. Visit the suite at least twice before making any final decisions. Furthermore, ask your lawyer to review the Condominium Documents and Status Certificate. Do plenty of research to ensure your dream home. When you purchase a home in a condominium, townhouse, or another form of planned development area, it is often necessary to join the homeowners association and pay the monthly fee that accompanies the association. In these types of communities, many people live in the same space. That said, all residents are responsible for keeping and maintaining the common areas, such as landscaping, elevators, swimming pools, clubhouses, parking garages, sidewalks, roofing, building exteriors, and many other features of the community. 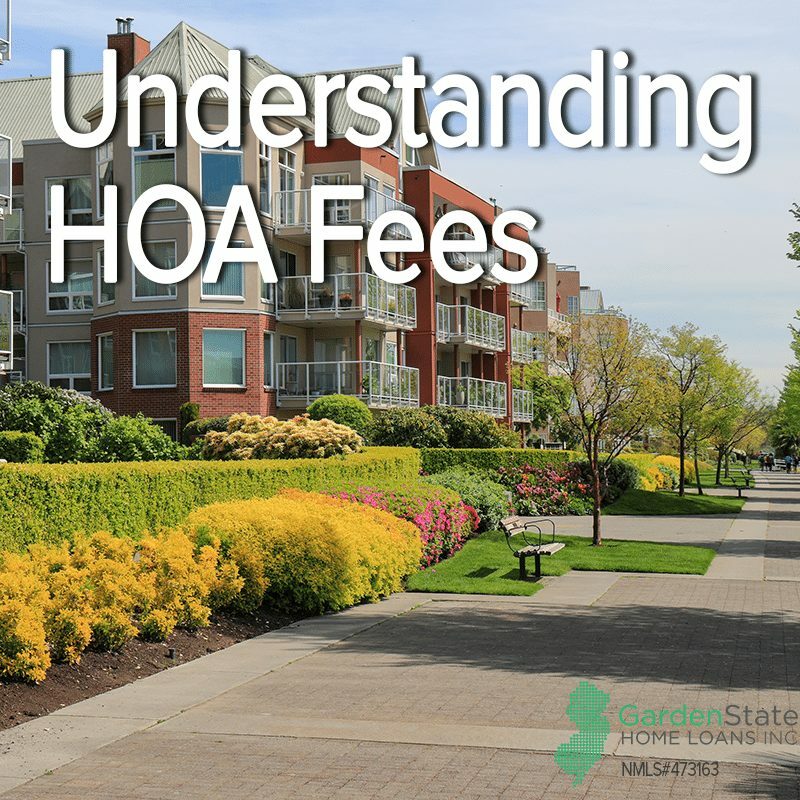 How Much are HOA Fees? These fees can start as little as $20 a month but more often range from $200 to $400. If the building is more upscale and has more amenities, the homeowners’ association (HOA) fees are likely to be more expensive. In addition to your predetermined homeowners’ association fees, there may be an additional charge if a major expense in incurred that can total anything up to — and sometimes over — $1000. These fees help to maintain the quality of life for each of the residents. They cover a multitude of different things, including city services, such as trash removal, water, and sewage, insurance, lawn care, pest control, community pools, and maintenance and repairs to the outside of the building. The homeowners’ association sets out certain rules that all the residents must follow that help to instill a feeling of homogeneity within the community. These may include anything ranging from what color you can paint your home or the color of your front door to the type of the vehicle you can park in the street or in your driveway, and even the sizes and types of pets permitted. The rules can also extend to your environmental practices, including what fertilizers, pesticides, and sprinkler systems you are allowed to use. Copies of HOA rules may be found online, but if not, it is important to ask your real estate agent for them. Pay attention to rules regarding fines and whether the homeowners’ association can foreclose your property for not paying the homeowners’ association fees. These rules and fees can differ from community to community, so it’s important to know and understand what rules are in place in yours. If you decide to enter into one a community with HOA fees, research the HOA rules and fees before signing the dotted line. You want to make sure that you agree with the rules and are able to comply with them. If not, there may be other options for you to explore.